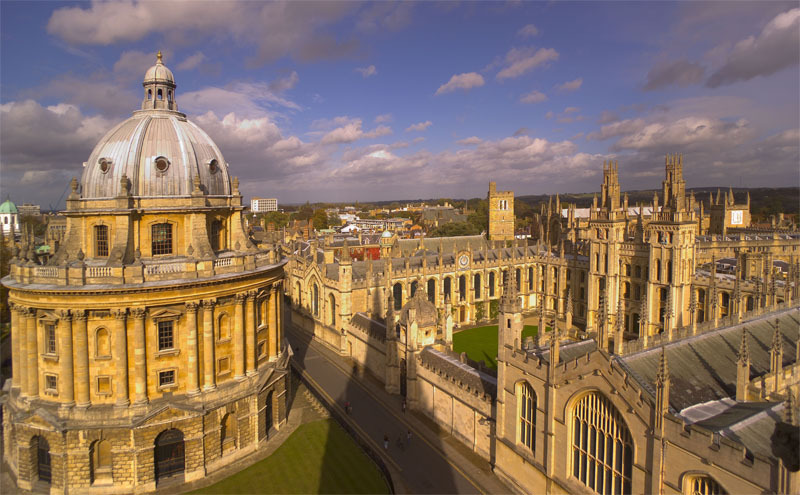 Of all of Oxford’s symbols, the river must be the oldest. Long before eights raced or punts glided, the Thames was there; not just a transport link, but a source of power, too. For decades now, though, mills have lingered only in name and archaeology, superseded by more modern technologies — but water power is now on its way back to Oxford. The power of the river is something I’ve often thought about. I once asked my father — Peter Lund, a former Fellow of Engineering at Christ Church who lives upstream at Binsey — why their flow wasn’t harnessed these days. Surely, after all, some kind of turbine dropped into any stream of water could deliver power? He explained that without a large head of water, such as that found in the hydro-electric schemes in dams, it just wouldn’t be efficient. I felt a little ashamed that my background in pure maths had left me unable to come to the same conclusion. Happily, though, modern engineering has moved on, and others better qualified than I have ignored the accepted wisdom delivered to me by my father – with some success. One such is Dr Barbara Hammond (Corpus Christi, 1979), who, having spent time working for the Government Chief Scientific Advisor, returned to Oxford in 2010 to become the Chief Executive of Low Carbon Hub. A social enterprise working with Oxford City Council, its aim was to assess whether carbon emissions could be reduced by 80 percent by 2050. As a target that sounded ambitious. But a survey in 2001 identified Osney as having significant numbers of green-minded residents, which led to the foundation of a residents’ group that wanted to channel water power from the weir at Osney Lock to generate clean electricity. In itself the energy production could never be more than a drop in the water – enough to power just 49 homes — but that wasn’t quite the point. Rather, the aim was to exploit subsidies and the increasing efficiency of a range of green technologies to generate revenues, and in turn use these as evidence to encourage more efficient use of energy in general within the area. A clear message not to reject new technologies and market forces, but use them in new and interesting ways. Then, earlier this year, the Environment Agency — which is responsible for the management of the Thames — announced that it had to work on Osney Lock this year. It was now or never to build an Osney Lock Hydro power station, and a team of advisers was recruited, including my father’s Christ Church successor, Malcolm McCulloch, to raise funding. Within a few weeks the target of £250,000 in share capital was exceeded: the project was on, and water power headed back to Oxford. The technology has changed since the time of riverside mills, of course, though the basic design idea is straightforward. An Archimedes screw simply runs in reverse — so instead of using energy to lift water, falling water generates power. What has changed are the materials and how they can be engineered, though, so that now efficiencies of up to 77 percent can be achieved. The proposed Osney Power Station will have a design life of 50 years, and during that time the screw will only need to be replaced once. Fortunately these Archimedes screws work over a wide range of river flows, so varying conditions over the forthcoming decades aren’t a concern. What’s more, that means that similar power stations could easily be installed along the length of the Thames. If that happened, the river could comfortably generate a tenth of the output of a new nuclear power station. One thing, however, has not changed from the days of mills: concerns of other river users. Today the most vocal are local anglers, who fear that these new power stations will kill fish. In fact, a condition for the planning permission was the installation of a fish pass. And besides, studies have shown that Archimedes screws are actually fish-friendly themselves. On balance, then, these power stations should enhance the natural environment – much to the satisfaction of the green minded residents of Osney. It may be modest in terms of power production, but the scheme’s success is a significant milestone for renewable energy in Oxford. Soon, the river will soon be providing power just as it did decades ago.